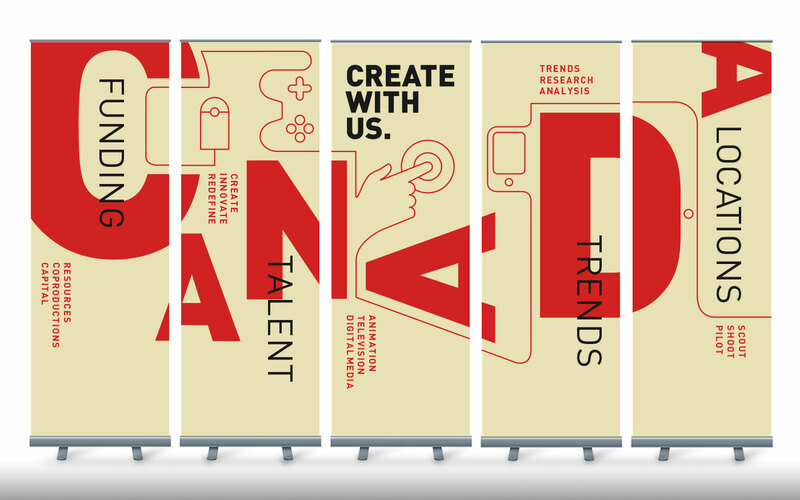 The Canada Media Fund (CMF) guides Canadian content towards a competitive global environment through fostering industry innovation, rewarding success, enabling a diversity of voice and promoting access to content through industry and private sector partnerships. 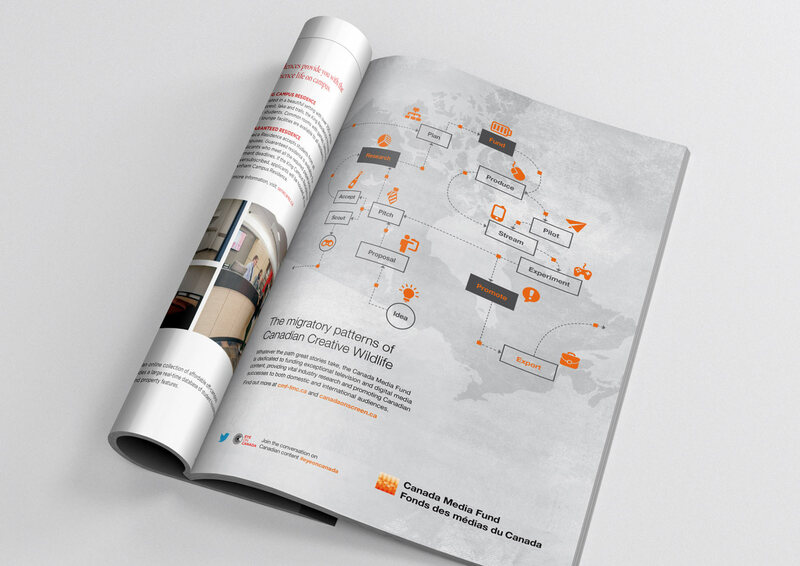 CMF approached SOS to bring awareness to these initiatives, both domestically and abroad. 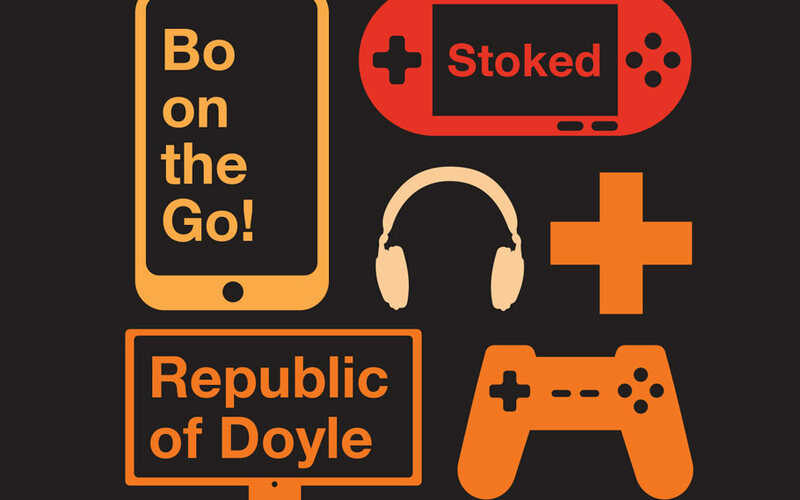 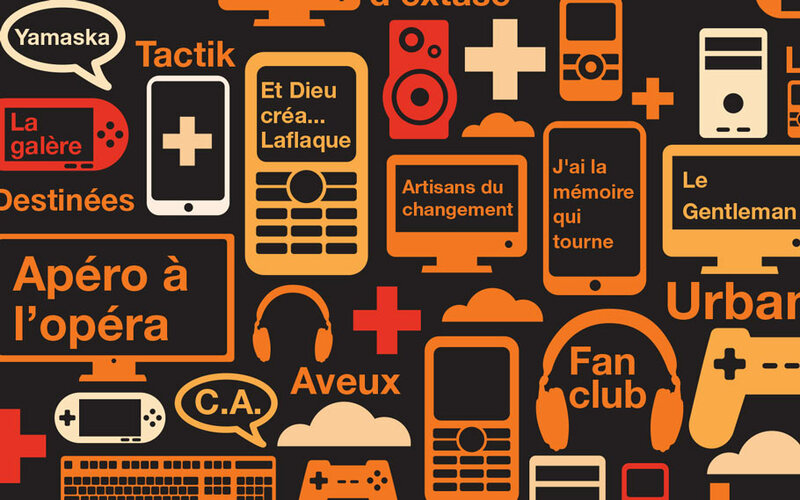 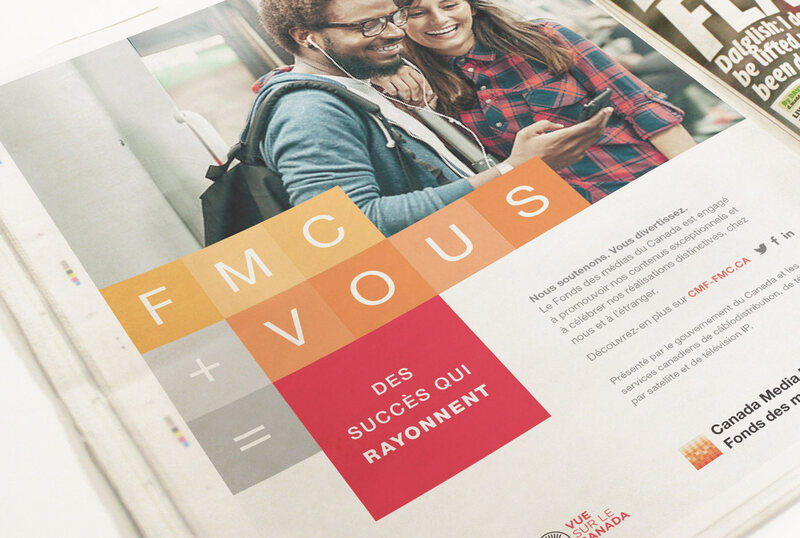 Through a brand refresh and the development of a variety of advertising campaigns targeted at creative industry stakeholders, SOS communicated the CMF’s role to promote, finance and develop Canadian content to a domestic and global audience. 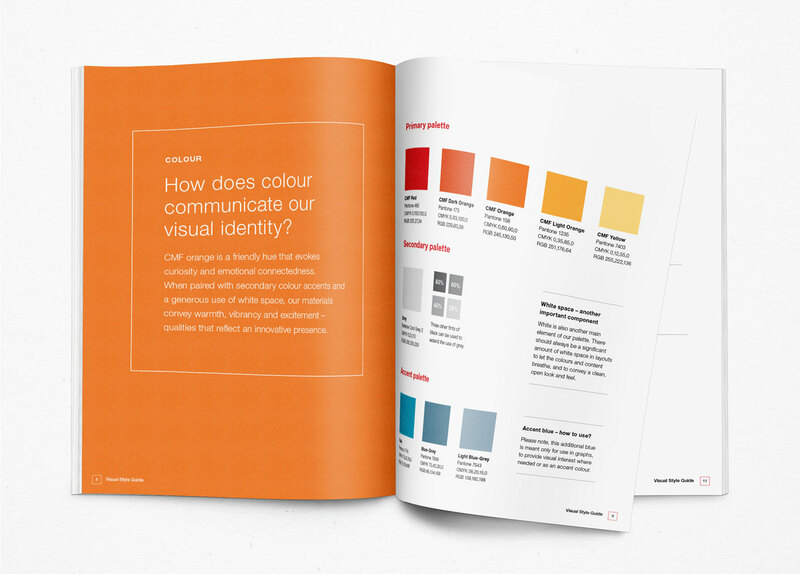 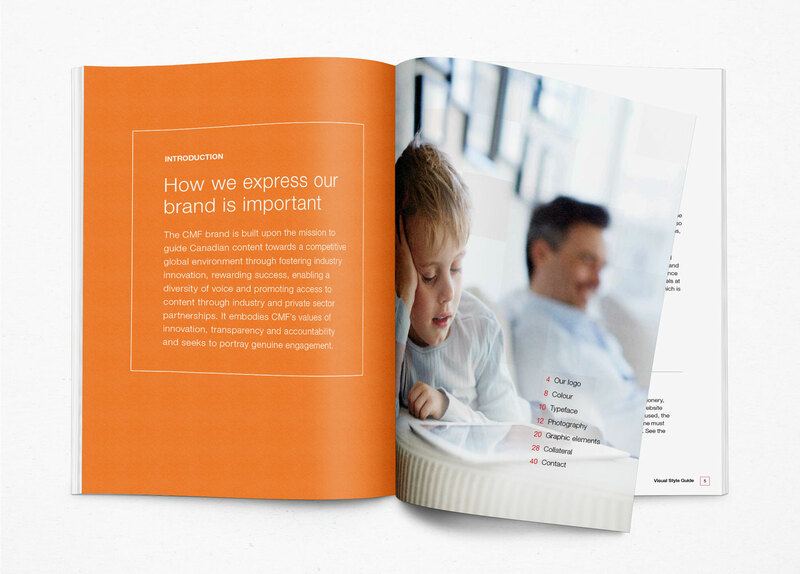 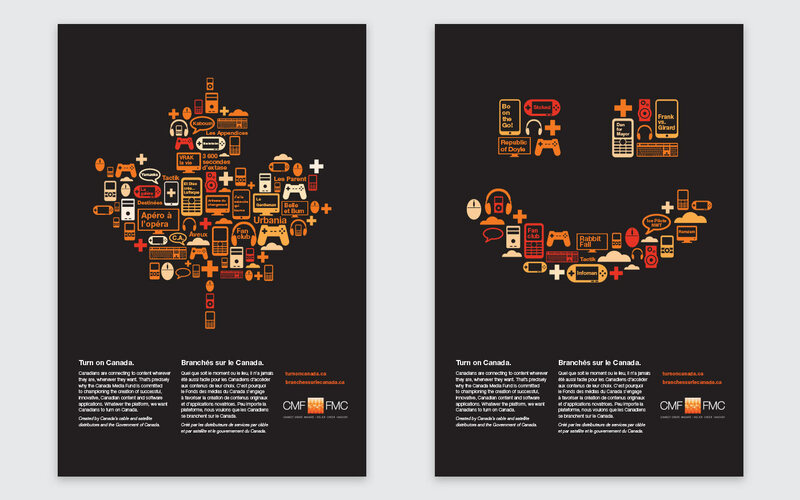 A separate visual identity was also developed for CMF and its partners for international trade shows, promoting Canada as a great place to do business. 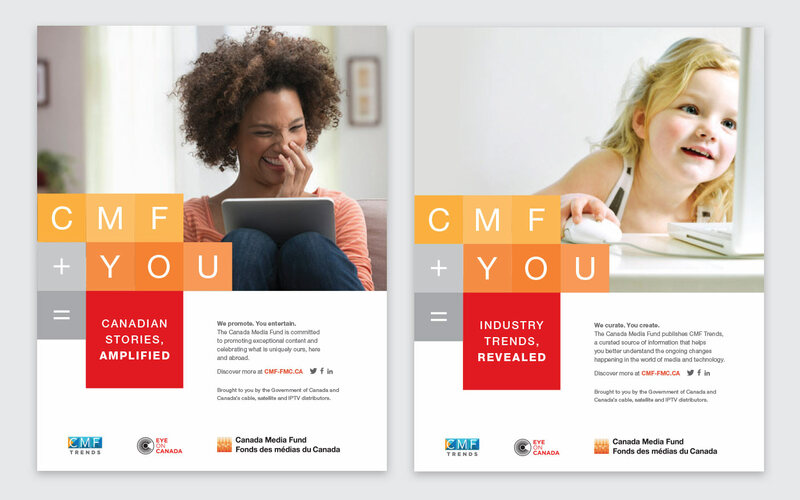 For a consumer audience, two commercials were produced (currently in rotation) which promote Canadian content and CMF’s role in creating engaging stories that get people talking.